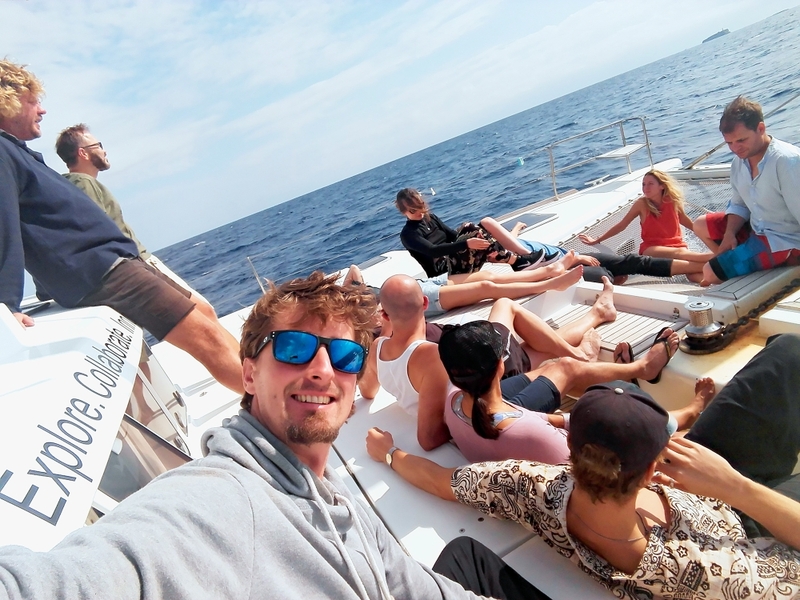 Guest post written by Viktor Vincej, active digital nomad, growth hacker, marketer, founder of web design blog webcreate.me, travel magazine Traveling Lifestyle, follow his story on instagram. I’ve been nomading (backpacking) around the world for more than 3 years and I tried bunch of different events or coworkings for digital nomads. Coboat definitely stands out from the crowd because it’s 2in1. 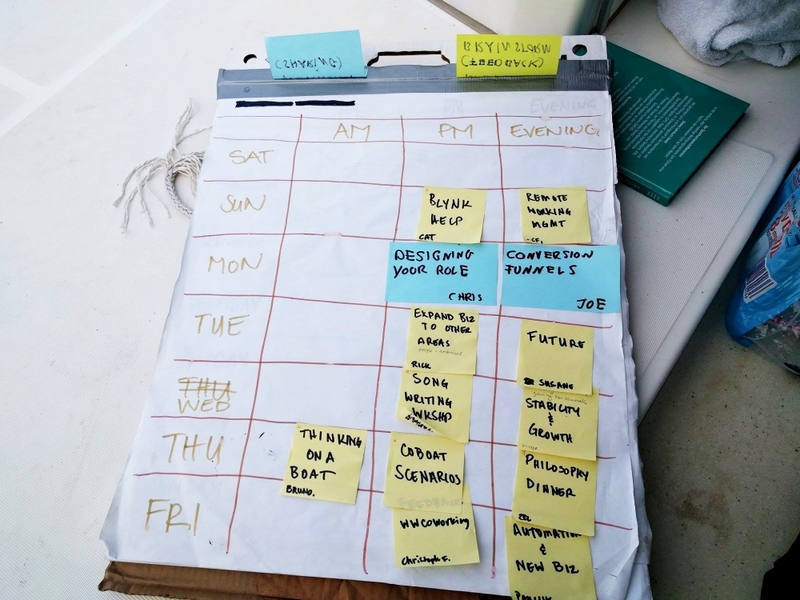 It’s unique concept of coworking space & event on the boat. 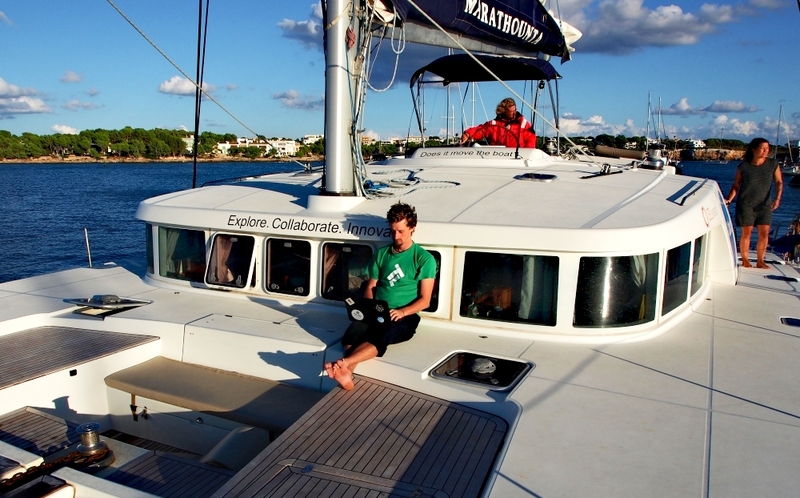 I had a great time and I learned a lot from other people and coboat / sailing experience itself. Since, I’m used to hostels and backpacking lifestyle + I’m relatively young, I did not struggle with sharing, lack of privacy or other little things (standards) which other people mind find uncomfortable but only until they realize that magic happens out of comfort zone. I was definitely coming to take a break from work and wasn’t planning to spend much time on my laptop. I was not only limited by data (like everybody else) but also by my “not working” laptop battery. In the FREE time, I wrote down to do notes and planned what I’m going to do when I connect to electricity. On my phone, I went through all emails, to do lists and I sorted all distracting stuff, such as, FB messanger, chats, notifications, junk emails, etc. in advance. When the “work time” came up I’ve done my stuff done very fast. I was forced to focus and I had “distractions” sorted already. I realized, I can easily apply this into my work routine everyday! Collaboration on the smaller scale is very effective and nobody was left out. We managed to have plenty of personally oriented sessions, depending if you wanted to share some knowledge or get feedback on something you struggling with. In my case it was my “lack of productivity”. I enjoyed the feedback & given advice for sure! Some collaborations last for longer. I started running “tandem productivity skype sessions” with Joe, CEO of BrainHive, throw few “feedback chats” with Christoph founder of betahaus and also wrote this post for coboat.org. 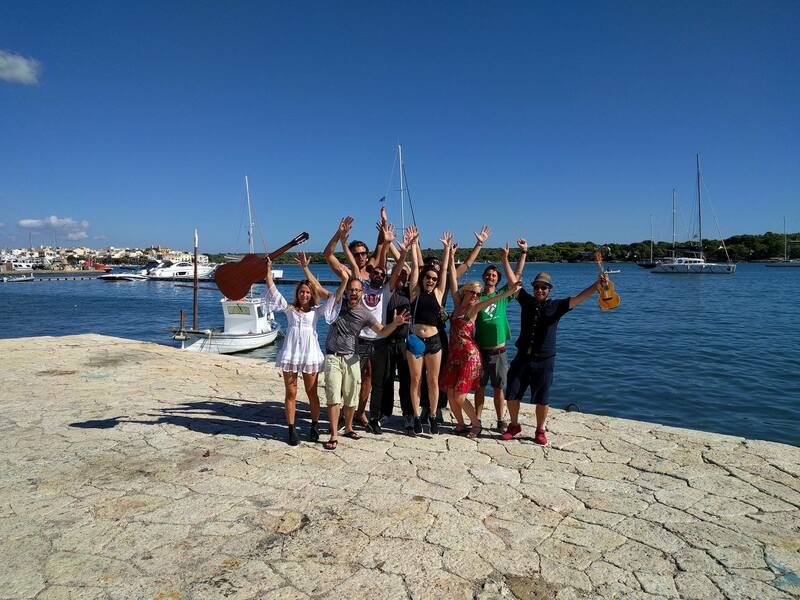 The project itself is well known among digital nomads or location independent community. We had plenty of talks about this type of lifestyle as well and it was very interesting to hear all other opinions since our group was quite diverted. The term “digital nomad” is definitely becoming less and less trendy but the community is just starting to grow. There is something magical when it comes to the ocean. When I was sitting on deck and listening to music, I was getting tons of new / great ideas which I wrote down to my phone. I could even direct that flow in my head to some topics (tasks) I needed to. For example: I needed fresh ideas for one of my articles about inspiring travel quotes! Well, I got plenty. When I travel in the bus or train and I look out of the window, I get that flow also but sitting on the deck of sailing boat is way different level when it comes to creativity. 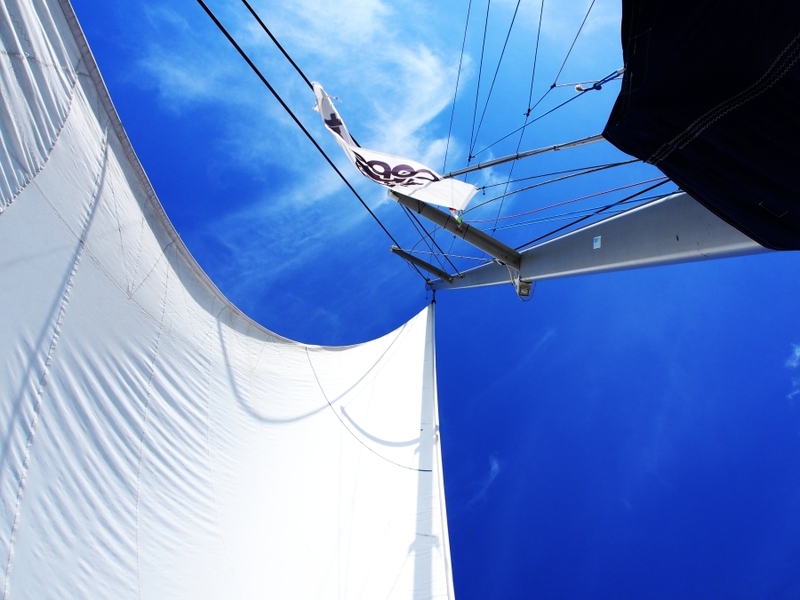 One of the reasons why I decided to go for coboat sailing trip was because I never tried sailing before. It was very exciting to get to know some of the rules, winds, currents and all the other details related to this amazing hobby.